The Cavalier Alliance for Rescue, Research, and Education is comprised of volunteers across the country who give of their time and talents. We are always looking for individuals and families willing to foster, transport, and assist with fundraising. 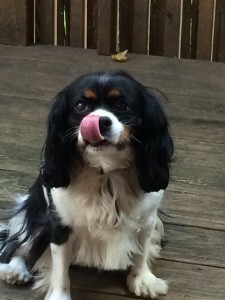 Experience with the Cavalier King Charles Spaniel breed, especially with seniors or special-needs dogs is not required, but a plus. If you would like to be involved, please download and complete our volunteer application. :Our process includes the application, a veterinary reference check, a phone interview and a home visit. We review applications on a bi-weekly basis.